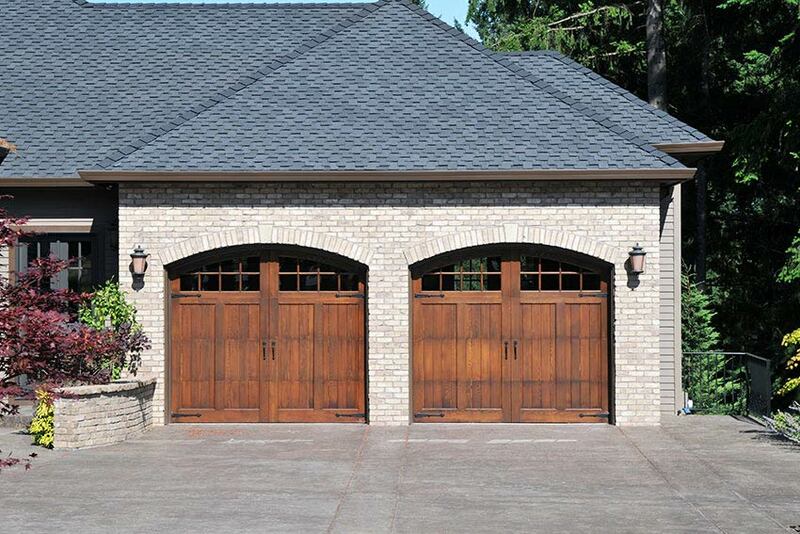 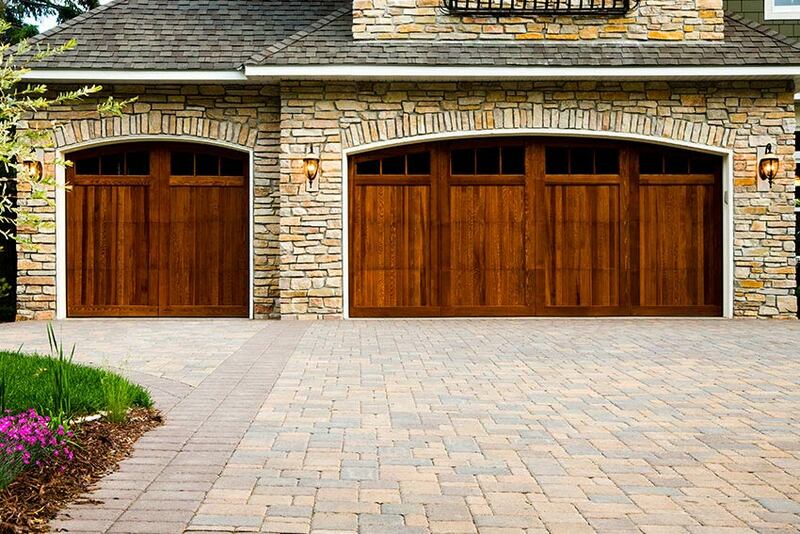 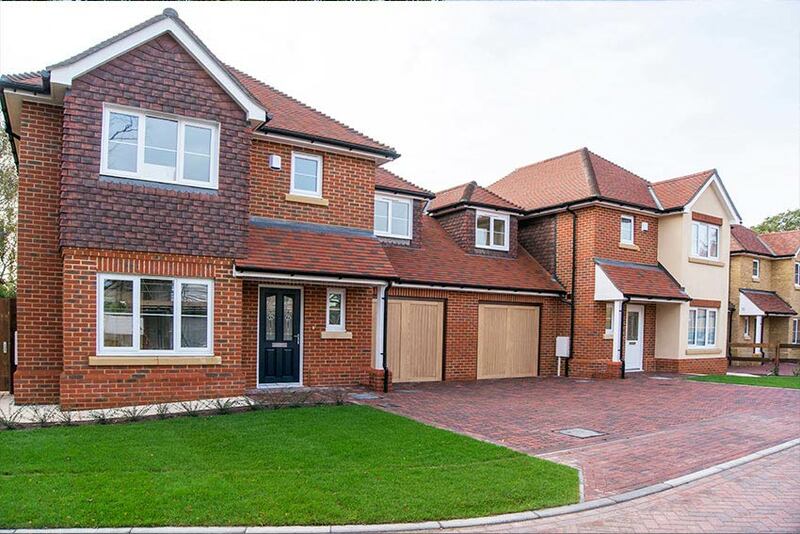 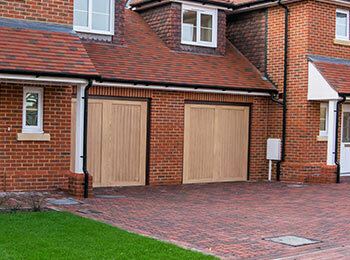 If you’re looking to improve the aesthetic appeal of your garage while still maintaining a robust frontage, then look no further than wooden garage doors from Diamond Garage Doors. 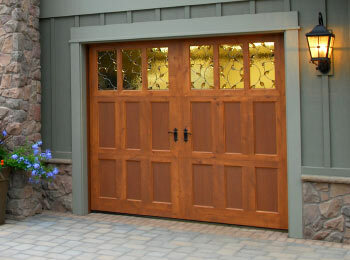 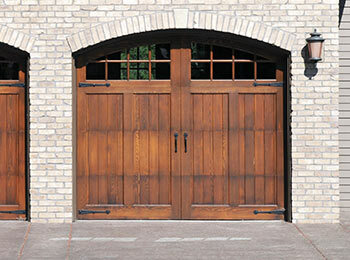 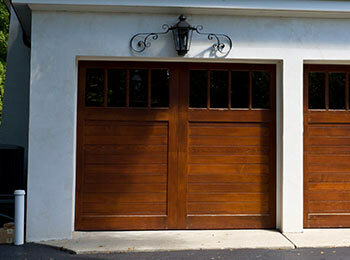 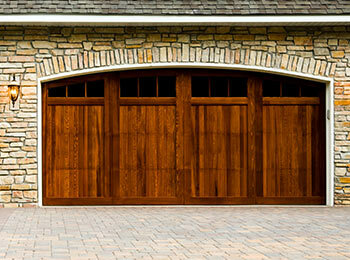 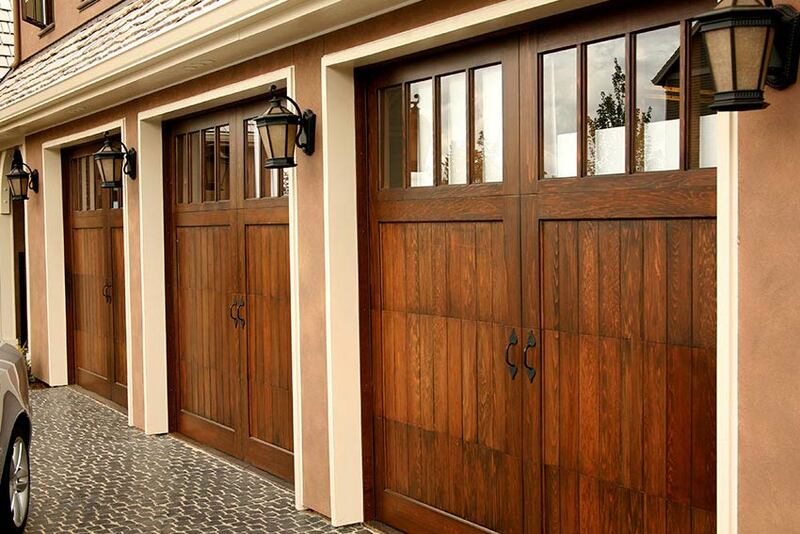 With timber garage doors from the leading manufacturers, you can choose from a range of wood stains to suit your tastes. 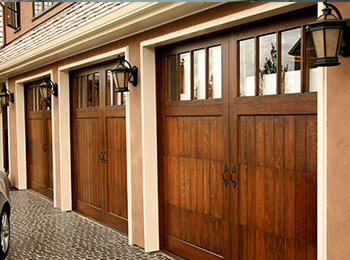 Wooden garage doors have a natural appeal for a touch of elegance and luxury, and now you can benefit with a bespoke door for your garage. 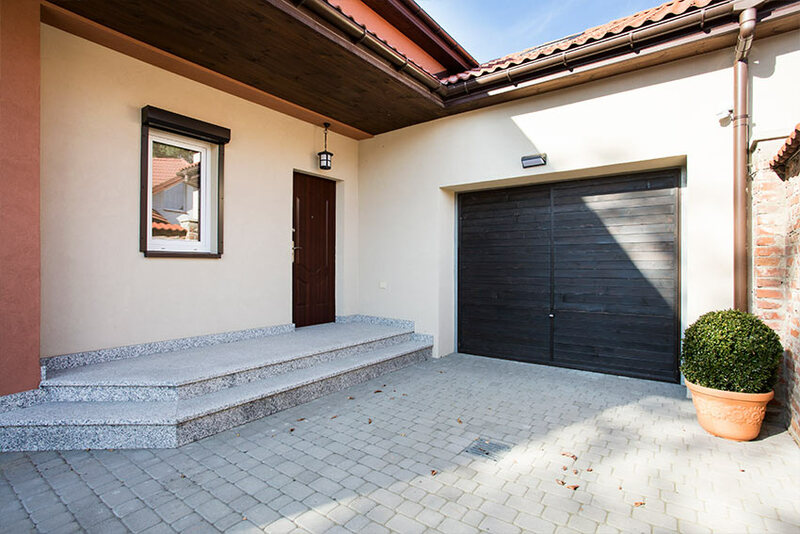 You can have full confidence in our professional, skilled engineers and our three year guarantee, which comes on top of the manufacturer's warranty. 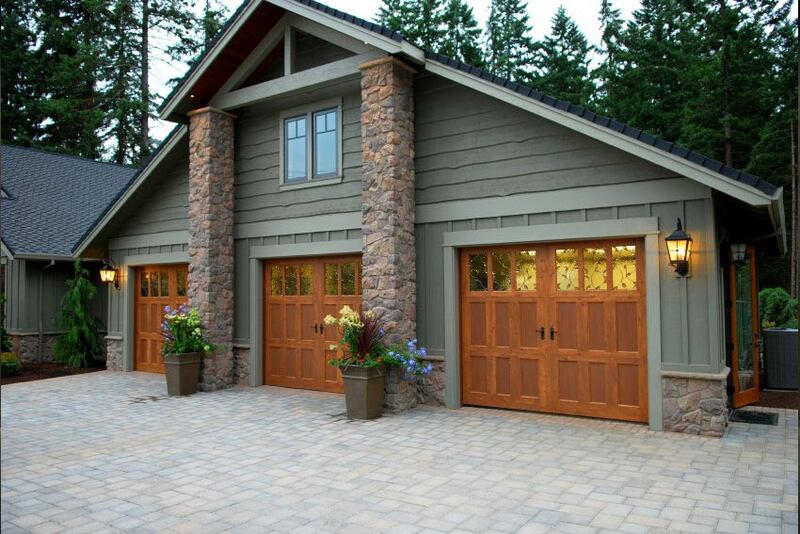 Operating across Luton, Bedford and Milton Keynes, we even provide a free site survey and quote to help you choose your new garage door. 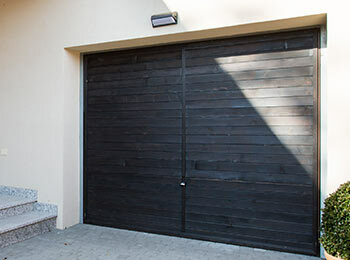 Contact our friendly team today and we’ll be happy to arrange for a free visit or to give you more information and advice about wooden garage doors.